Childs+Sulzmann Architects are delighted to have been appointed for the design co-ordination of two cutting edge, precision engineering facilities for prominent West Country companies, Rolls-Royce and Dyson. The projects are the Rolls-Royce Canaveral 3 turbine blade manufacturing unit in Bristol and new facilitates at Dyson in Malmesbury, Wiltshire, which include a new prototype development and testing facility and business suite. 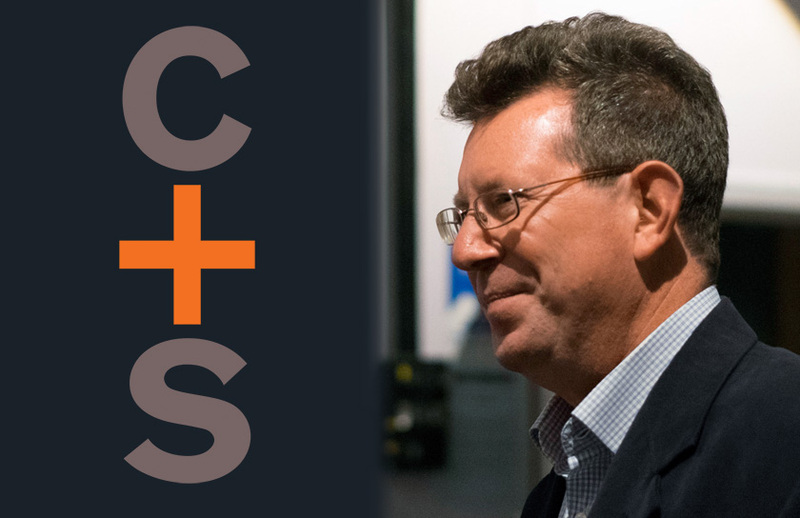 Peter Sulzmann, founding director of Childs+Sulzmann, is developing a growing reputation for the co-ordination of these highly complex and confidential projects from the architectural perspective and for working with the specialist contractors involved. “Our task is to configure these spaces to accommodate the precision engineering facilities needed but our challenge is to work with these complex requirements that continually change through the life of the development,” commented Peter. Childs+Sulzmann Architects are familiar with the exacting requirements of Dyson, having previously delivered a £2.5m conversion of a manufacturing facility to create laboratory space and having worked on other Dyson sites, including listed buildings, conference facilities and the Dyson Institute of Engineering and Technology on the Dyson technology campus.